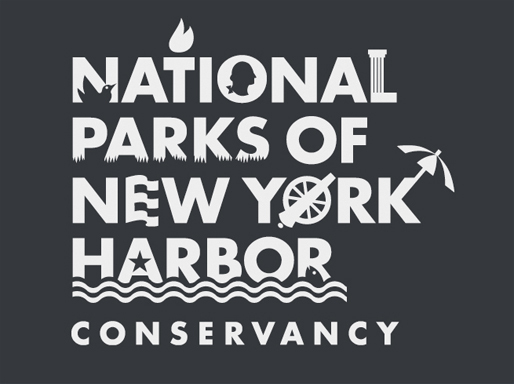 On June 26, the Conservancy awards the first Federal Hall Medal for Leadership to our founding Chair, Marian S. Heiskell, at our annual Benefit Dinner held at Federal Hall National Memorial. The Federal Hall Medal for Leadership is awarded to individuals who through their innovation, commitment and courage, have a profound effect for good on their communities. Mrs. Heiskell, a citizen founder of Gateway National Recreation Area in 1972, incubated the idea for a Conservancy with David Rockefeller Jr. and Marie Salerno and has been our Chair since 2005. A venerable civic leader and philanthropist, she was also Chairman of the Council on the Environment of New York City and The New 42nd Street, Inc. 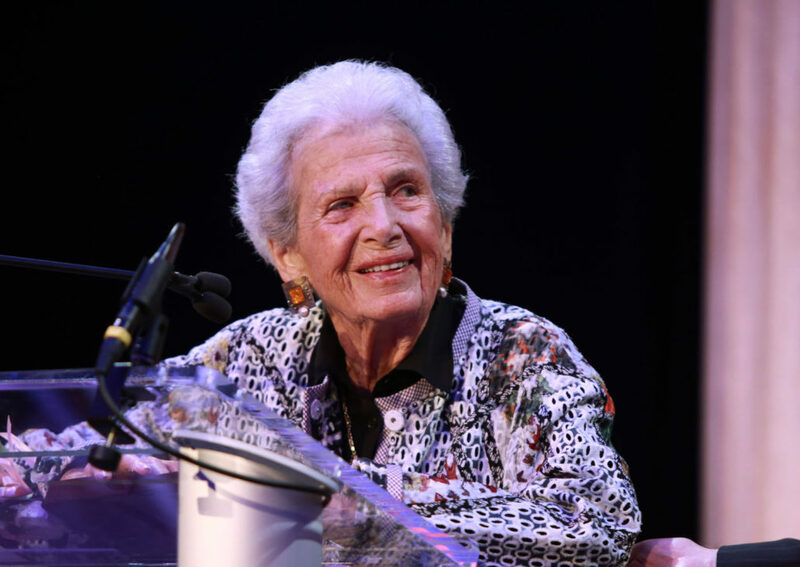 Her lifelong commitment to the city, also led her service on the Board of Directors of many of its esteemed institutions including: the 42nd Street Development Corporation, The New York Botanical Garden, New Yorkers for Parks, Audubon New York, and the Community Service Society of New York. Her leadership and contributions to the city have been immeasurable. Please join us in celebrating our most stalwart of champions, Marian S. Heiskell.